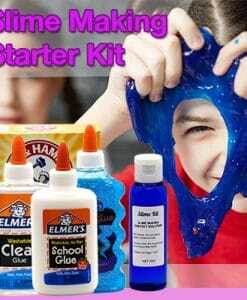 Elmer’s clear glue is great for all projects that need a clear bond such as craft and school projects, clear slime and more. 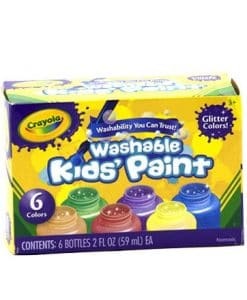 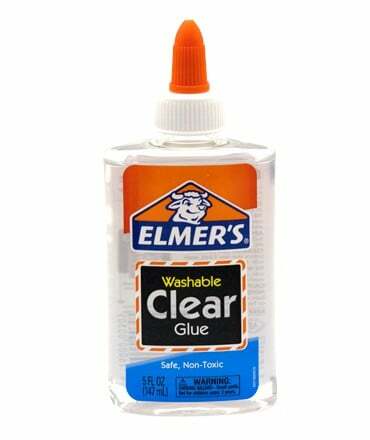 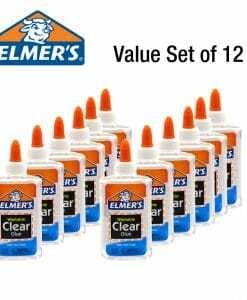 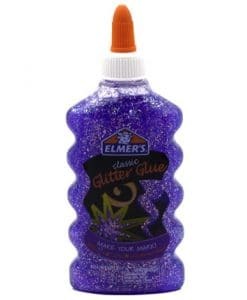 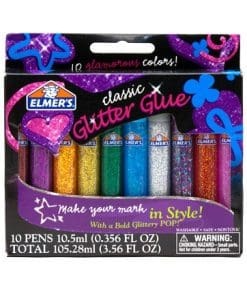 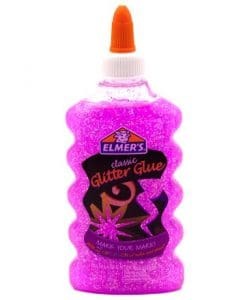 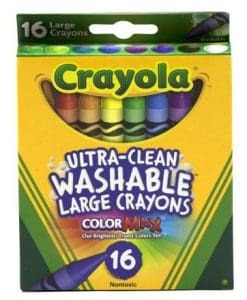 Elmer’s clear glue is washable, safe and non-toxic. 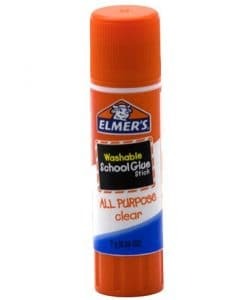 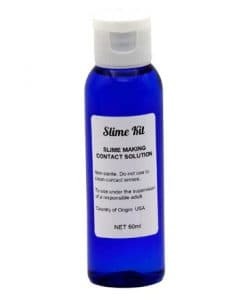 Application: Use on clean, dry surfaces over 60°F. 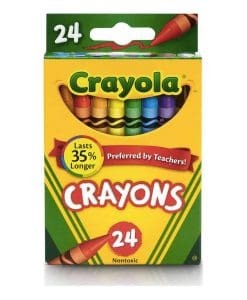 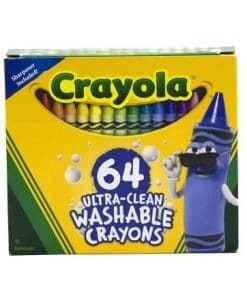 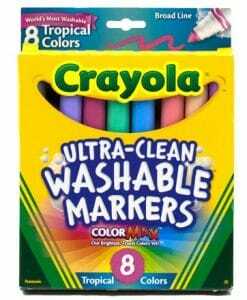 For paper, cloth, etc. 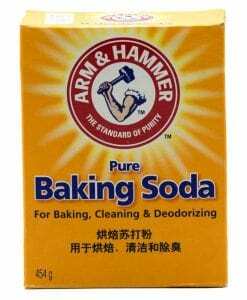 spread thinly, press and let dry.